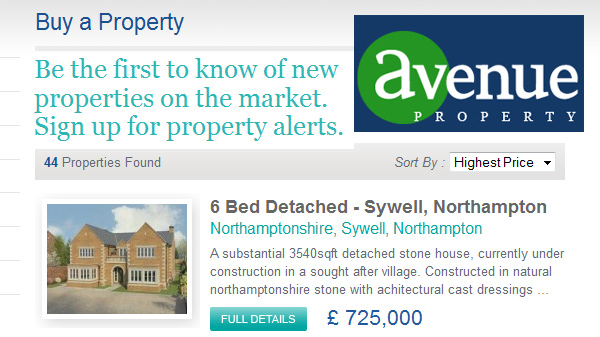 Avenue Property Ltd was created for the sole purpose of producing a fully functional property website with a full administration. 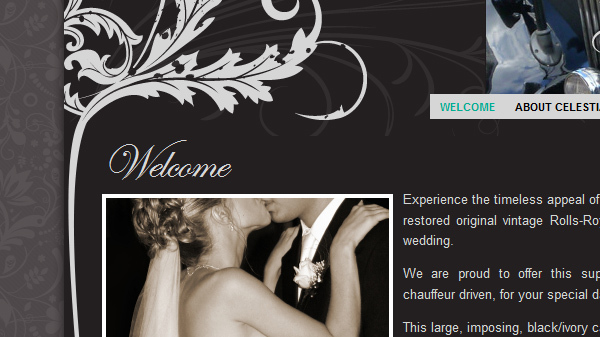 Celestial Cars is a new website that was commission by us to give the client a certain amount of elegance. It’s sepia colour theme really emphasizes the beauty of a wedding day. Derezzed Media is an innovative and forward thinking company that can provide cost effective solutions for your media requirements. Please take some time to read a little bit about the core services we provide below. Alternatively, look at the section 'Our Services' for a more detailed breakdown of the various services we provide. Using open source and highly configurable systems such as WordPress or Joomla, we can provide you with a cost efficient solution. We can also provide bespoke web development for those clients that need that extra perfomance from their online presence. Logos, letter headers, illustrations or templates. You name it, we can cover your requirements. Just get in touch with us to see how we can help.